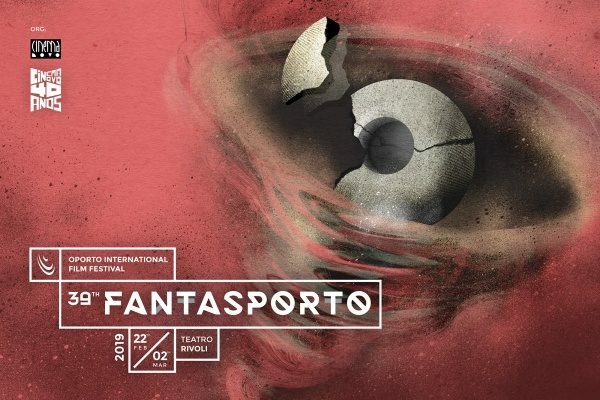 My third year at Fantasporto (on its 38th edition in 2018) brought me no surprises: if you’re a fan of the horror/fantasy/SciFi genre, this is one of the best film festivals in Europe (and probably the world, too). 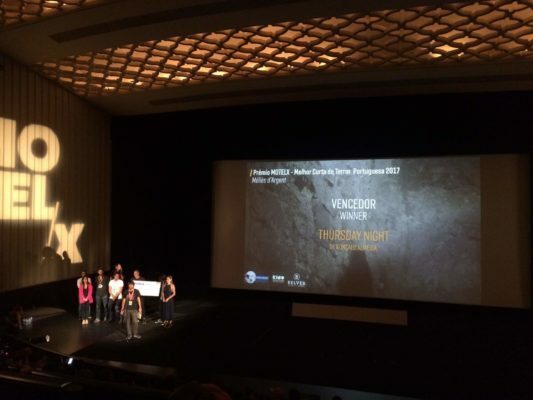 The 11th edition of MotelX in Lisbon honored Corman and Jodoroswky and premiered Andy Muschietti’s “IT” at a sold out session. 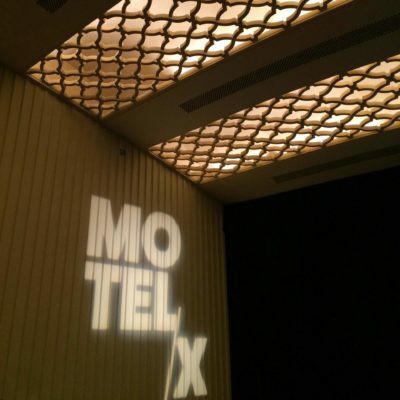 Expect nothing else but pure horror at MotelX, Lisbon’s International Horror Film Festival. 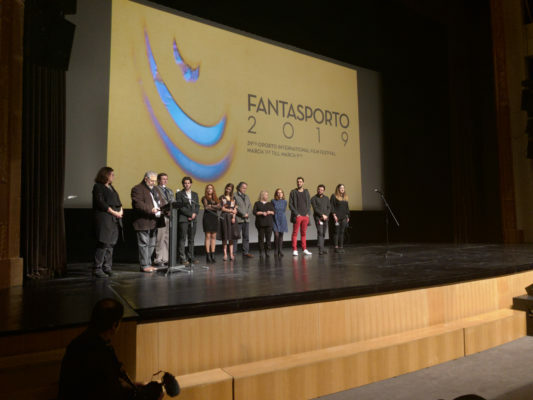 A roundup of the 37th Fantasporto’s closing ceremony and this year’s winners. We arrived in Porto with two (misleading) preconceptions: that the city could be seen in one day and that Fantasporto, the independent film festival, was a dying shadow of its former glory. One of the best international film festivals celebrates the independent film industry for 10 days in Porto, with a strong accent on fantasy and thrillers.